HomeUncategorizedLooking for Placement Support? You’ve Come To The Right Place! can be equally as hard to find work as a trainee when you have NO experience. whole heap of rejection. Not a great start to a career, you really want to get into right? Now for the good news…. something you really want to do and get paid while doing it. all the stops to get you a placement within a practice environment. nerves using proven confidence-building methods that work. for your dental nursing course, in-house recruitment is all part of the service. So can we guarantee you a placement? 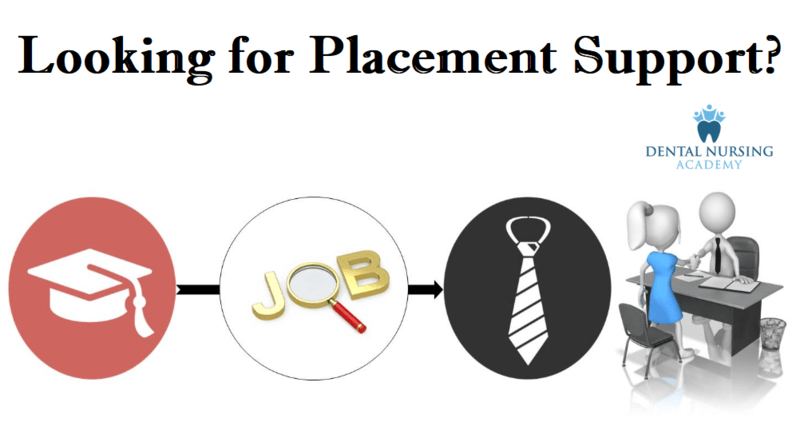 to find a placement within the industry where they can earn while they learn.